Discover the paddle court at ParkLake! 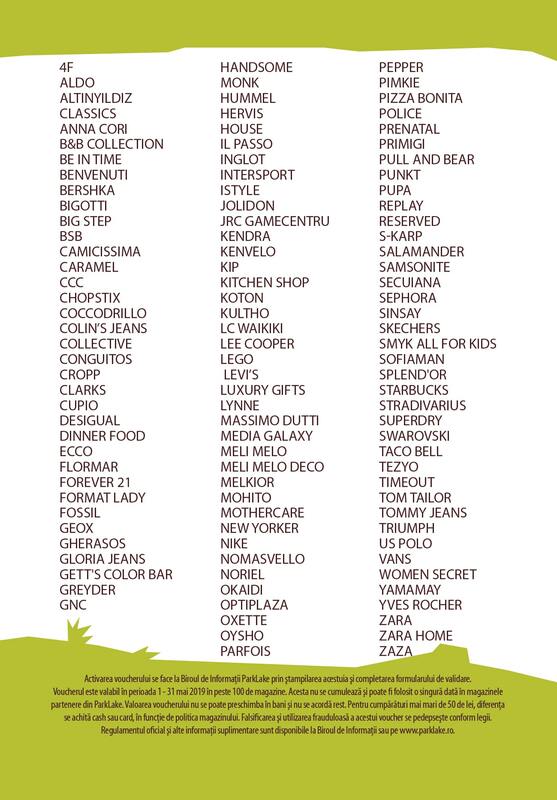 In April, ParkLake Shopping Center invites you to enjoy every holiday moment with surprising prizes. 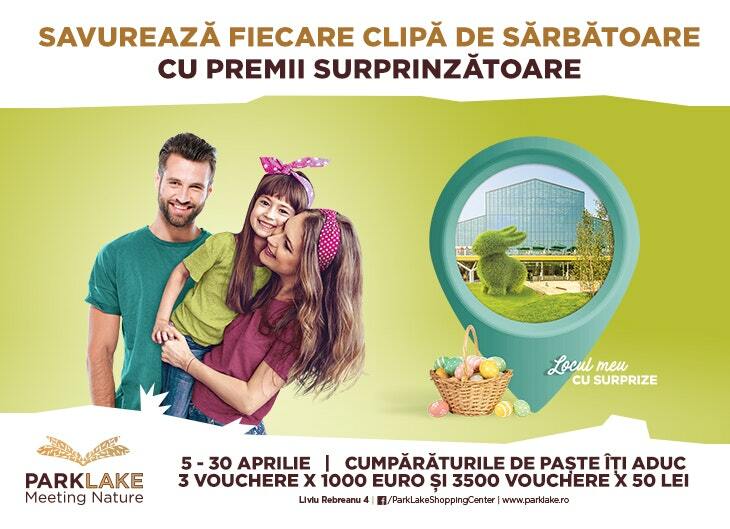 From April 5th to April 30th, the campaign dedicated to Easter holidays can bring you one of the over 3500 vouchers, while unprecedented events, thematic workshops and the Easter Fair specially organized for Bucharest inhabitants will place the shopping center on the map of the ideal places to spend free time. 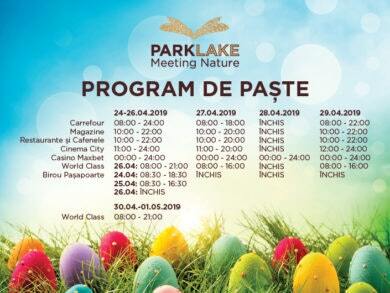 From April 5th to April 30th, shopping of at least 200 LEI in ParkLake Shopping Center will guarantee you, within the available stock limit, one of the 3.500 vouchers worth 50 LEI each, but also the opportunity to participate in the raffle for one of the big prizes: three vouchers worth 1000 EURO each. Details regarding the campaign can be found visiting www.parklake.ro. In order to qualify for the instant prizes, but also for the raffle registration, participants must submit the shopping receipt to the shopping center’s information office. Please check HERE the Regulation. On holidays, however, not only adults have reasons of joy, but also children. Between 20th and 27th of April, the little ones are invited to be Rabbits’ Assistant and enter the magical world of Easter holidays. Rabbit’s games, theatrical workshops such as Nasturel Castronel, Little Cultivators, Funny umbrellas, as also painting corners and moldable balloons await the kids in the main square area on the ground floor. Also, gifts for the loved ones also occupy a place on the list of priorities, along with fun. For those who want to find the perfect surprises for the important people in their life, the Easter Thematic Fair is waiting for them with a variety of traditional products, gifts and decorations from April 16th to 26th, at the ground floor of the shopping center. Check out our special Easter schedule! 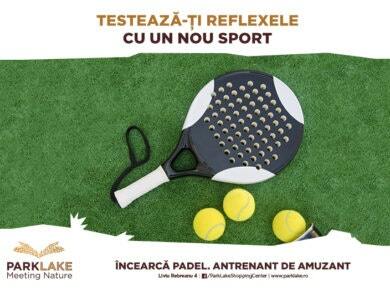 Discover the multifunctional sports court at ParkLake!